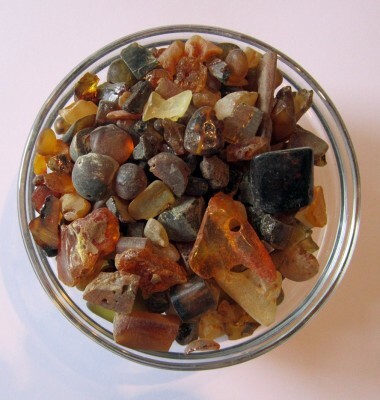 Dammar Bag with 500 g.
please selectBag with 30 g.Glass 50 ml. 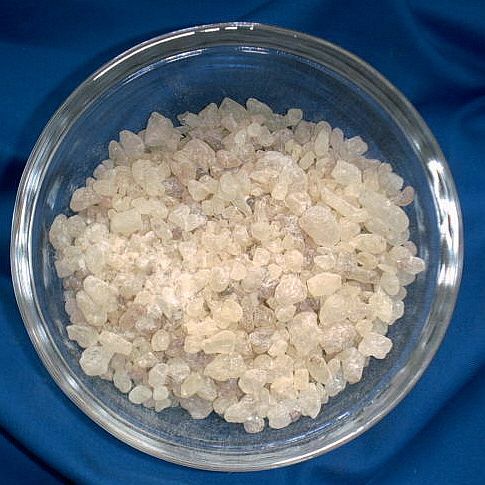 (30 g.)Bag with 250 g.Bag with 500 g.Bag with 1000 g.
Dammar Bag with 30 g.
Dammar Bag with 250 g.
is a collective name of resins that come from several closely related trees from South East Asia. 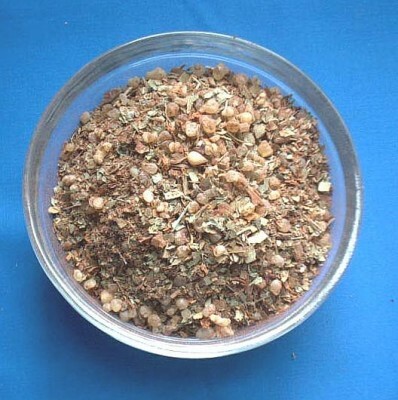 When used as incense the resin emits a frangrance akin to frankincense but with a lighter, more citrusy tone. 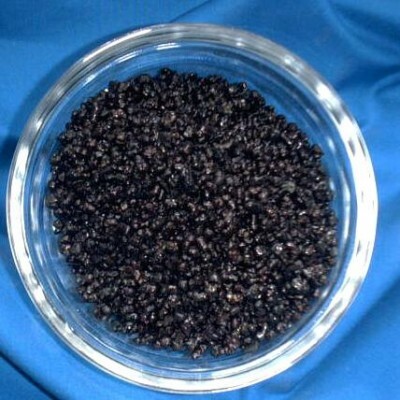 Dammar is used mainly for protecting and cleansing puposes. 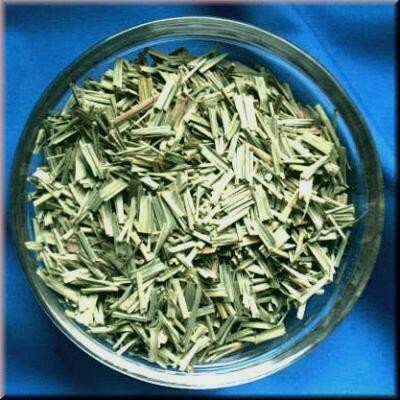 Lemongrass (Cymbopogon citratus) Bag with 250 g.
calms the central nervous system, lifts the mood and promotes optimism. Lughnasad Incense Blend Bag with 250 g.